Wintertime is the perfect reason to curl up with a good book. Here are some you might want to consider. “Ducksoup: The Wisdom of Simple Cooking” by Clare Lattin and Tom Hill has been called “ jazz for cooking.” This book, which is not only filled with tasty recipes it is also good to look at, not only has instructions on certain recipes but leads you into how to improvise for other creations. 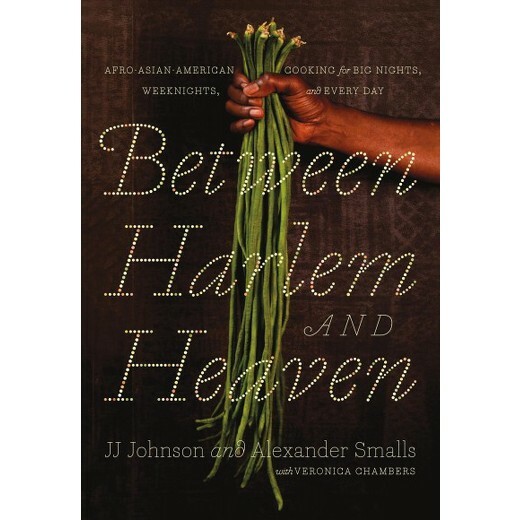 This is not only a great book to add to your collection but also one to give as a gift. 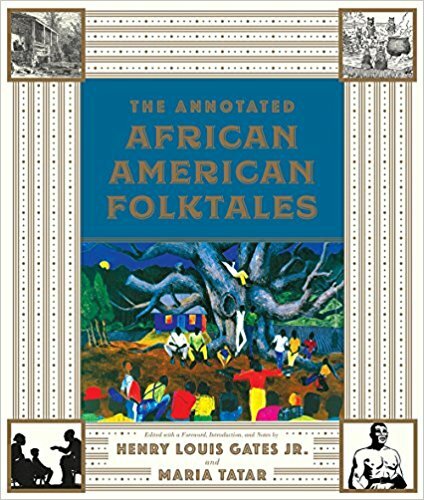 The Annotated African American Folktales by Henry Louis Gates Jr. and Maria Tatar retells nearly 150 African-American folktales, myths, and legends. 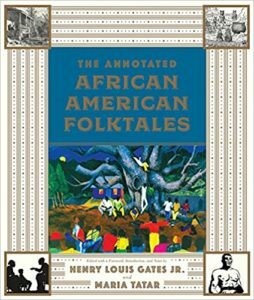 They are accompanied by about 200 full-color, museum-quality images. Music lovers will want to delve right into The Art of the Blues: A Visual Treasury of Black Music’s Golden Age by journalist and historian Bill Dahl. Like the Blues, this book tells a fascinating and vivid story using album covers, posters, flyers, 78 rpm (remember them? )labels, advertising, or other promotional materials and even hard-to-find label designs from labels, from Columbia Records to Rhumboogie Recordings. Being a women reared on hip hop growing up in up in South Jamaica, Queens, NY, I was so excited to get my hands on Hip Hop Raised Me by DJ Semtex, Marium Raja. It is jammed pack with info and you can mull over it for hours. You find contact sheets, outtakes, and glory shots of artists, collectives, and fans from renowned photographers. 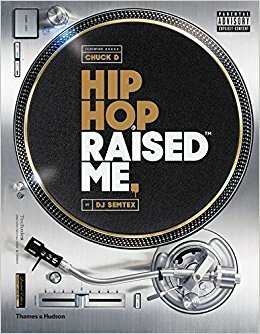 Included are interviews with hip-hop artists from the 1990s to today, conducted at key moments in their careers and including Jay-Z, Kanye West, Eminem, Macklemore & Ryan Lewis, Drake, Nicki Minaj, J Cole, Kendrick Lamar, Nas, and the Wu-Tang Clan. Rabbit by Patricia Williams tells of her extraordinary, interesting, and inspiring life. Williams grew up in the inner city of Atlanta and was raised in a family of alcoholics and hustlers. And the art of hustling was passed on to her: her mother, in fact, showed her how to steal from drunks when Williams was merely eight. “Rabbit” was Williams nickname, given to her by a teacher. While the book goes through her struggles, there is humor and much light in the reading.